In case you have any problems with Windows 10 Photos app, we’ve prepared a couple of solutions that should make your life easier. Ever since Microsoft introduced the new Photos app along with Windows 10, users have been finding it strange to accustom to the new app, instead of the standard Photo Viewer. On top of that, the new app also caused a lot of issues to users, which makes it even less attractive. 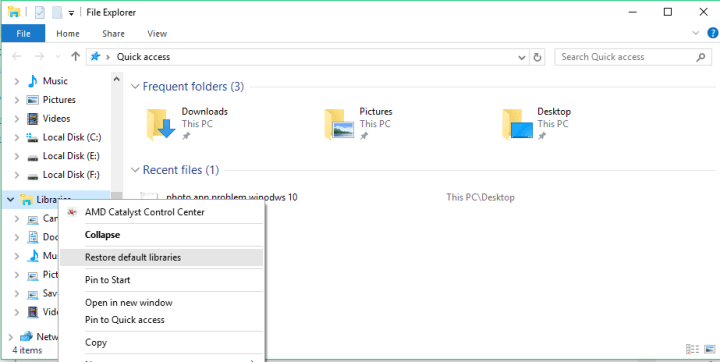 So, if you’ve recently encountered any issue with Windows 10 Photos app, just keep reading this article for potential solutions. Most of the time, you can’t really do anything about the problem, because it’s system-related. If that’s the case, Microsoft will eventually come up with the solution. So, all you need to do is update your system, and if the fix is available, you’ll receive it through Windows Update. 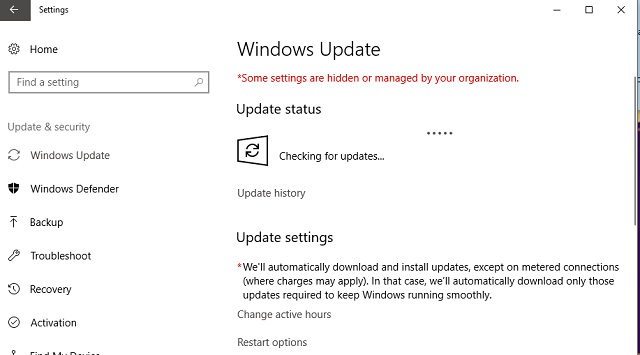 Windows updates should be installed automatically, but you can also check manually, if you don’t want to wait for the system to do it. To update Windows, simply go to the Settings app > Updates & security, and check for updates. If the fixing patch is available, it will be installed on your computer. The same thing applies to the app itself. If there’s some component of the Photos app that conflicts with your system, developers will probably find a solution for it. But instead of Windows Update, the fix might be delivered to you through the app update. To update Windows 10 Photos app, simply go to the Windows Store, open the Store Page of Windows 10 Photos, and check for updates. If there are new updates available, they’ll get installed on your computer automatically. 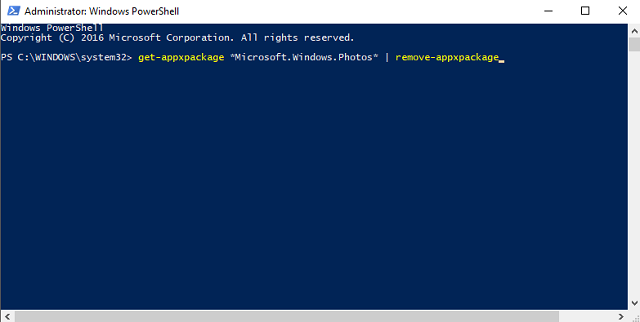 Open your Photos app again, and you should be able to see images. If you’re unable to even open the Photos app, follow the next solution. 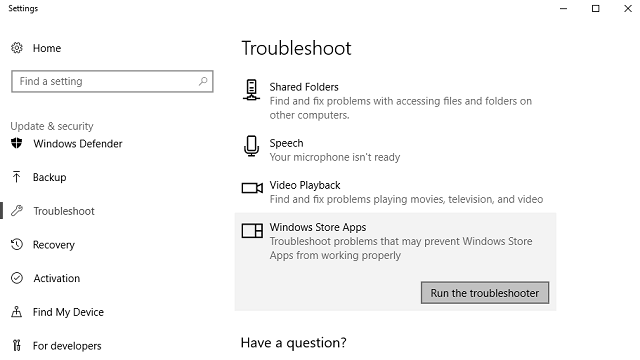 Windows 10 Creators update introduced a new useful tool for dealing with various system problems simply called Troubleshooter. 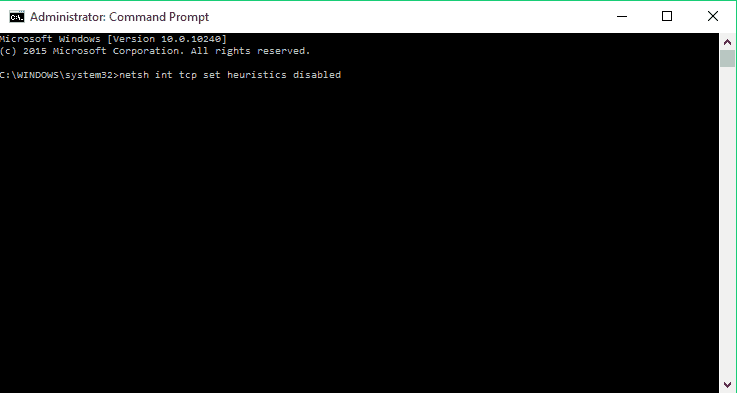 Besides other issues, this tool can also be used for dealing with Windows Apps, including Photos. If there was any corrupt file in the Photos app, the troubleshooter should deal with it. However, if the problem remains, move on to another solution. 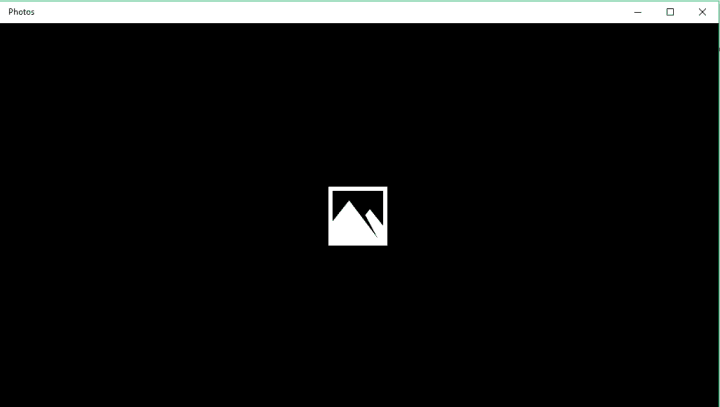 This action will completely delete Windows 10 Photos app from your computer. So, you’ll need to install it again. 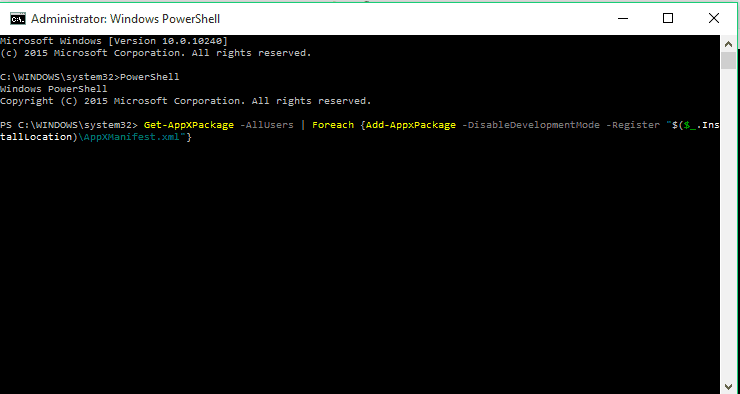 To do so, simply go to the Windows Store, find the app, and install it. In order to get rid of this issue, you might consider changing to a third-party software. In that case, we strongly suggest downloading Photo Manager Deluxe or ACDSee Photo Editor (trial version). You will have fewer problems while managing your photos and more support. You can find more information about these and other photo managers in our dedicated article which gathers the best photo management software for Windows 10 users. That’s all, your Photos app should work fine after performing these solutions. If you have any comments or questions, reach for our comments section below. Also, if you have any other Windows 10-related issues you can check for the solution in our Windows 10 Fix section.